Advocacy Report - February 2019. AMCHAM Road Safety Campaign 2019. Advocacy plan on 2 digital bills. 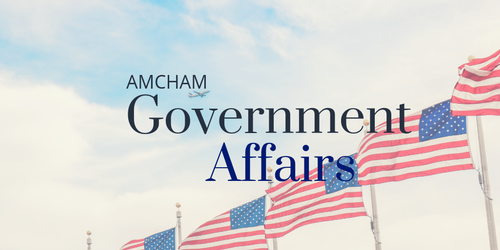 Government Affairs Council members and Government Affairs managers from AMCHAM member companies are all invited to attend.